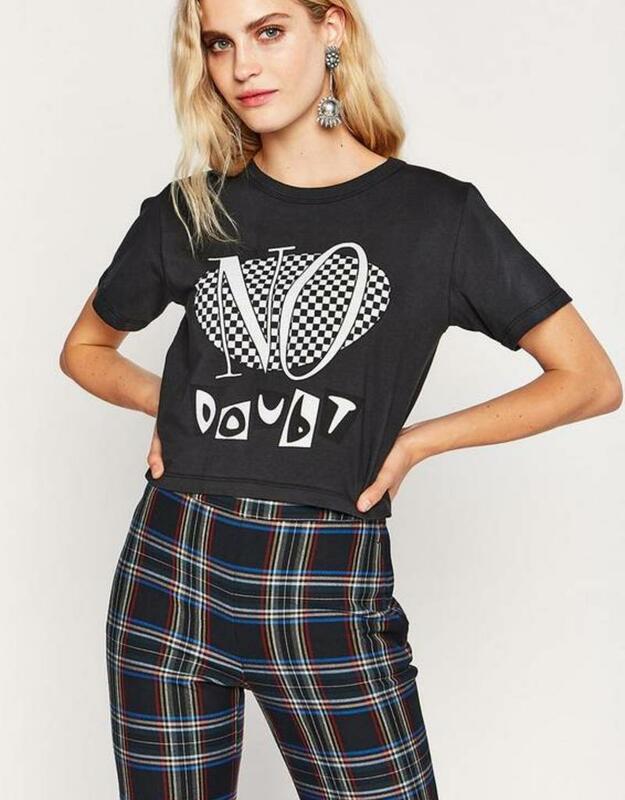 Don’t Speak! 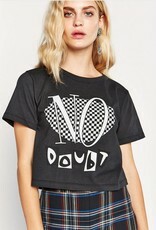 Our ever coveted Rebel Crop Tee gets the No Doubt treatment this Holiday season! 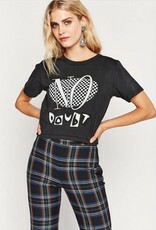 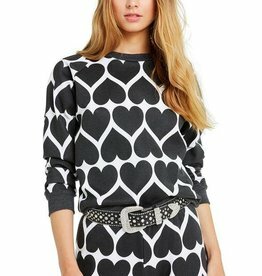 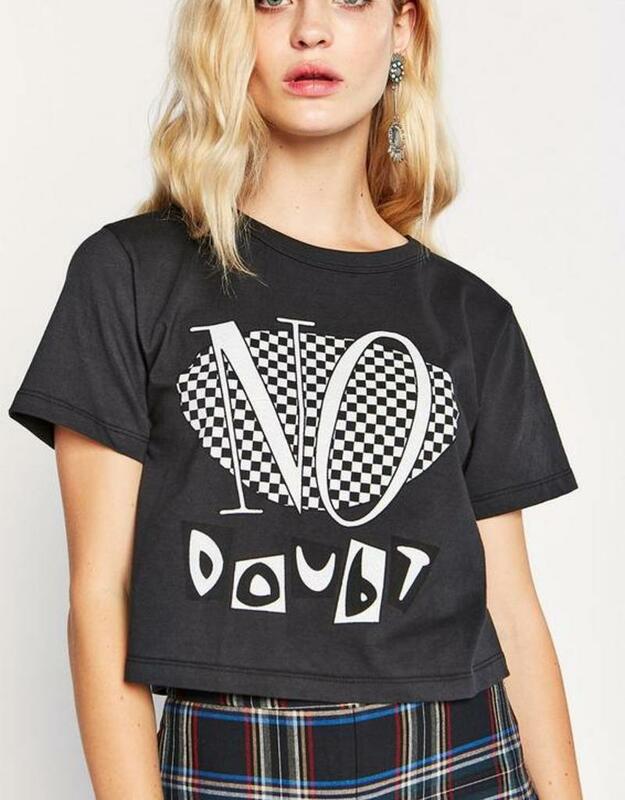 This tee is the perfect length to pair with plaid pants for the perfect 90s Gwen Stefani vibe!